Need help in picking the right bottle of wine to give this Christmas? We created a list of amazing wines with stories to give as present this year: to your loved ones or to yourself! Enjoy the festive season ahead. Want the best wine in the country? 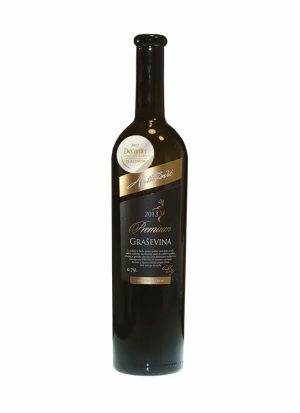 Graševina Premium from the Antunović winery won the Platinum Award at the Decanter World Wine Awards this year. 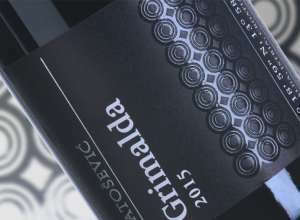 Not only the wine was named as the best in their category in Croatia but the Antunović winery itself was named as the best winery in the Slavonia and Danube wine region. Amazing and rewarding year for Jasna Antunović, owner, and the winemaker. 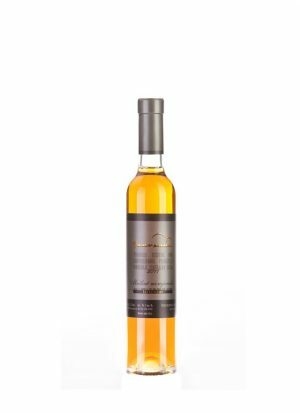 This Graševina was described as a mosaic of luscious flavors that zips across the palate with pronounced mango, papaya, and lime. Outstanding wine! 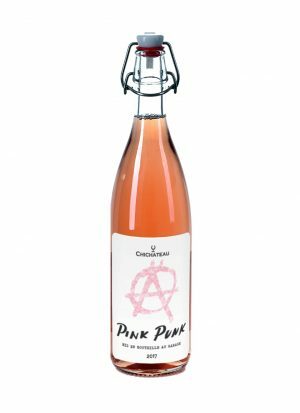 Among the most amazing wines, not in Croatia, but in the whole world, is the first amphorae wine made as sparkling in the world by Tomac family from Plešivica thrilled the Decanter writers and editors, so you can imagine the excitement when the wine lover finds a bottle of this sparkling under the Christmas tree. 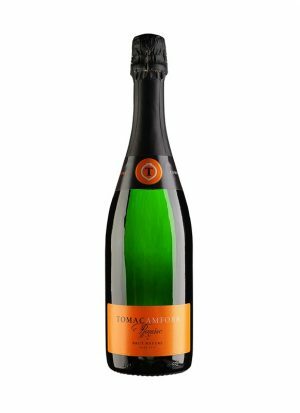 Truly complex wine with flavours of quince and tobacco, brioche and toasted bread mixed with oranges accompanied by the racy acidity. Liquid gold from the Benvenuti wine cellar. Named as the best winery in the country the range of wine they produce is really spectacular. This is extremely enjoyable wine even for those who think they aren’t into sweet wines. San Salvatore is a special micro-location on which this Muscat grows. Seducing aromas of lychee, candied rose petals, honey and nuts with the vivid acidity that makes this delicious but not heavy wine at all, always makes us wonder why we don’t drink more sweet wines. 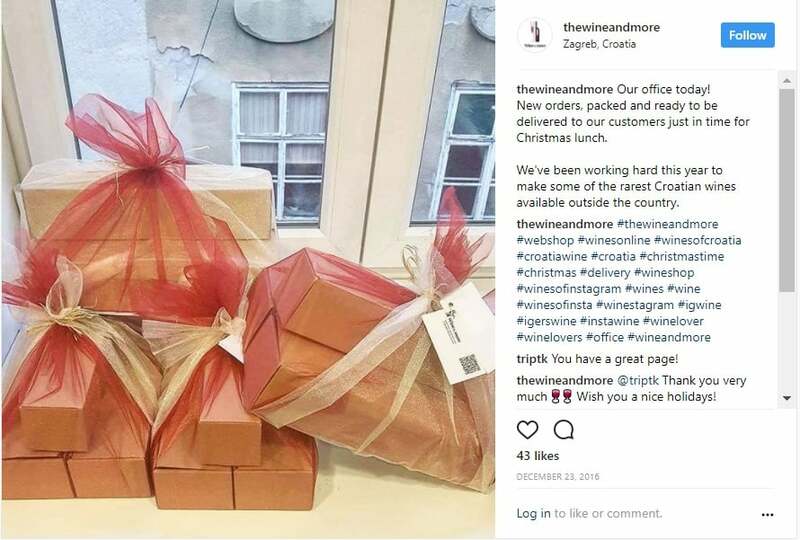 Original Croatian product you will not find anywhere. This Plavac Mali wine comes from the first underwater winery in the world, Edivo, from the Pelješac peninsula. A wine that isn’t only special for the indigenous Plavac Mali wine inside, but for the ageing 20 meters under the sea. 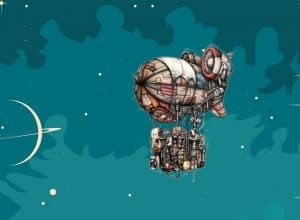 After spending 1-2 years at the sea bottom, every bottle or amphora becomes a unique piece of art. Covered in corals, seashells and algae every bottle becomes a piece of Adriatic that you can take home with! That really sounds like a great wine gift that will take a special place on the shell. 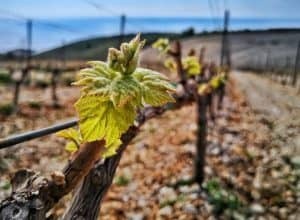 The story of Zinfandel and Primitivo origins goes back to the Croatia. Here the name of the variety is Tribidrag or Crljenak Kašelanski. The American scientist searched for the roots of Zinfandel for years and they found it right in Kaštela. Meet the original Zinfandel! Crljenak is today produced by less than 20 producers in Croatia. 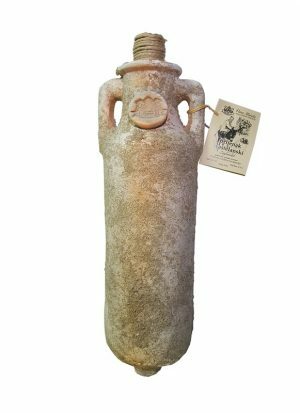 Matela Crljenak in Amphora bottle is very limited in production, only 300 bottles are produced. 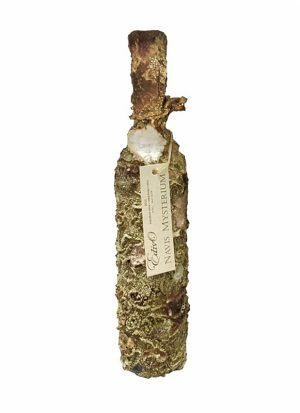 The wine is very extracted and you’ll feel a touch of salinity, seashells as well as pleasant and complex animal notes on the nose. Going big. Not only the magnum bottles are preferred format to age wine but there’s always something very special in having some magnums in your cellar. Winemakers carefully choose what to place in this big bottle. 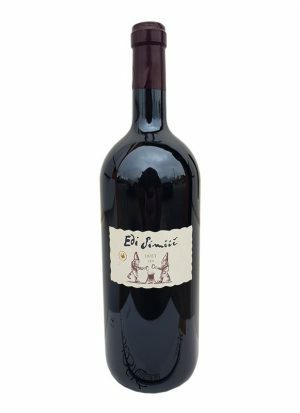 Edi Simčić Duet Lex is one of the most known Bordeaux blends from Slovenia, and this one is a true collector’s piece. Vintage 2006. that is ready to drink now but with potential for the next 15 years. It has intensive ruby red color with a complex nose of black currant, fine tobacco, licorice and intense spicy notes. Tannins are firm; some vintages take some time to soften up. We’ll make sure that your presents are nicely wrapped and delivered in the next 5 working days, anywhere in the EU. Let us know if you want to include a personal message to the gift, or a special card. This year we’ll make all the work for you so you can enjoy with your friends and family. That is what wines are all about! Giving your friends a chance to pick their own wines is always a comforting solution if you’re not sure in their taste. 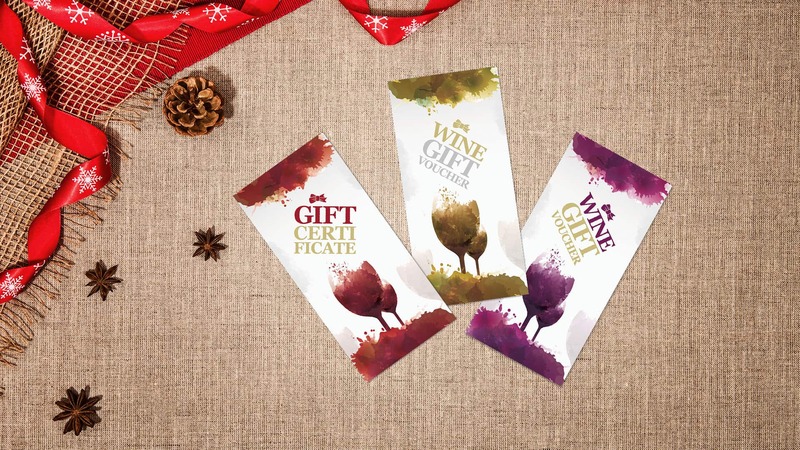 Shop wine vouchers here!